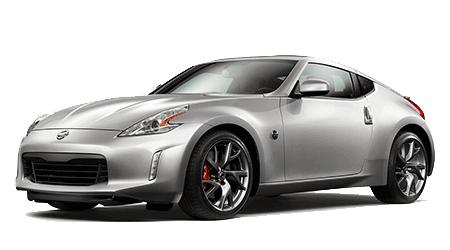 Our new and used Nissan dealership in Holly Springs, Georgia offers customized auto shopping experiences so that all motorists in the Canton area can find a vehicle that complements their needs with ease. 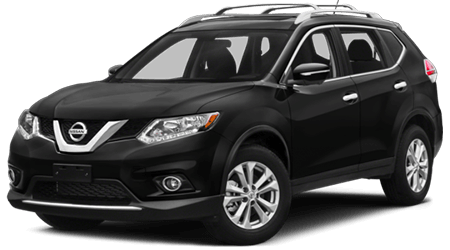 If you're ready to upgrade your car to a ride that boasts active safety systems and impressive technology features, contact Sutherlin Nissan of Cherokee County to inquire about our affordable 2019 Nissan Pathfinder inventory! 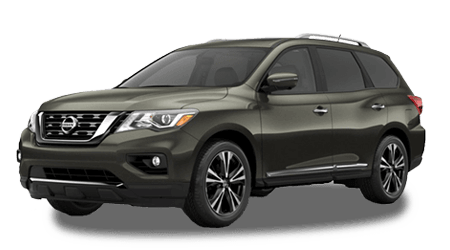 Surround yourself with active features that look out for your safety, finance a 2019 Nissan Pathfinder from our dealership in Holly Springs, Georgia! 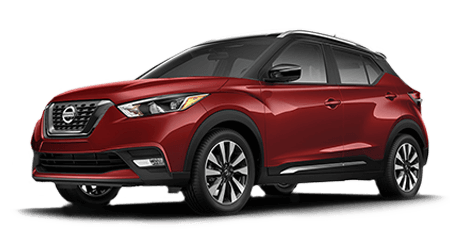 Intelligent Cruise Control helps you adjust to the flow of traffic while the Intelligent Around View® Monitor guides you during any reversing situations. 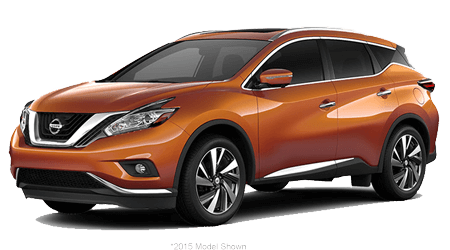 Our Nissan staff will happily go over the Rear Cross Traffic Alert and the Blind Spot Warning that your 2019 Pathfinder can be equipped with, as well as the Around View Monitor that utilizes four cameras. 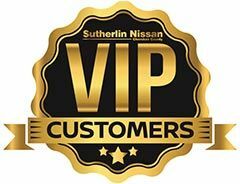 If you're interested in buying or leasing a ride that boasts impressive entertainment systems, head to Sutherlin Nissan of Cherokee County near Marietta, GA for a 2018 Pathfinder! 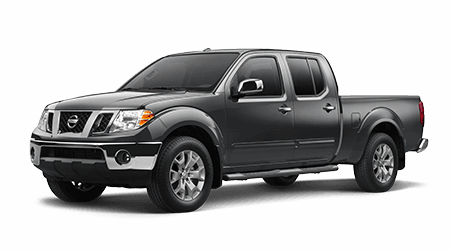 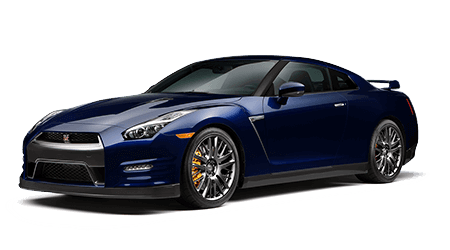 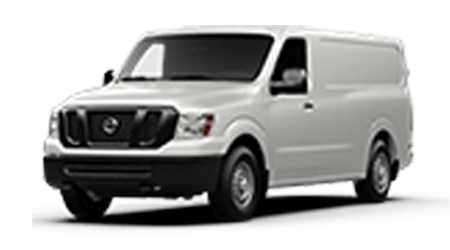 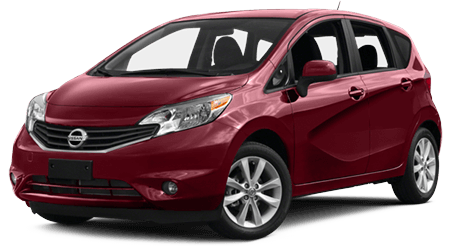 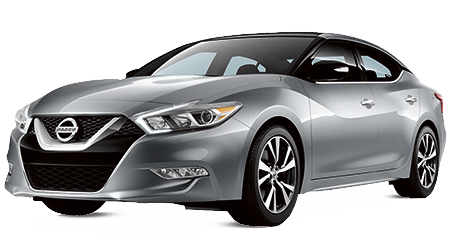 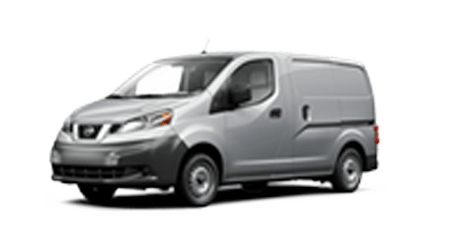 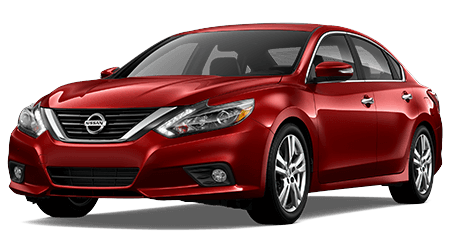 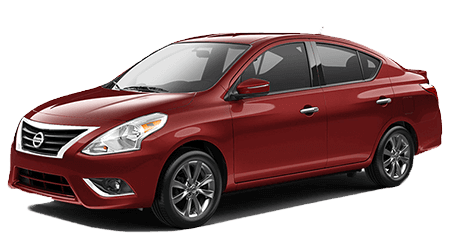 This vehicle not only offers a navigation system but NissanConnect® Services powered by SiriusXM® and tri-zone entertainment! 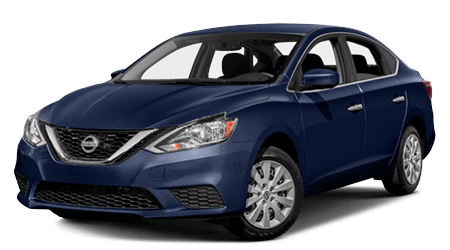 Visit our dealership to hear the Bose® Premium Audio System and be sure to ask about the Nissan Intelligent Key® and Advanced Drive-Assist Display! 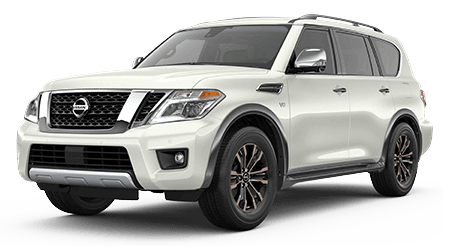 Boasting a 3.5-liter Direct Injection Gasoline V6 engine that offers a horsepower rating of 284, the 2019 Nissan Pathfinder commands attention! 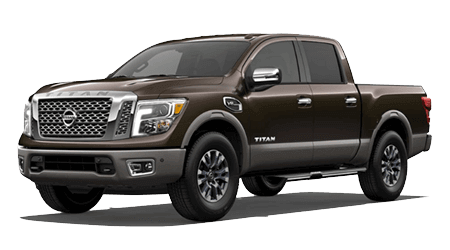 Able to tow up to 6,000 pounds, offering selectable driving modes and available with an Intelligent 4x4 system, the Pathfinder is able to cater to your on-road needs with ease. 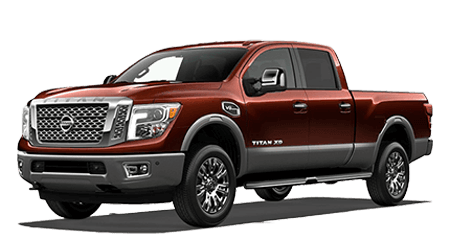 When you're ready to explore all that a 2019 Nissan Pathfinder has to offer, head to Sutherlin Nissan of Cherokee County! 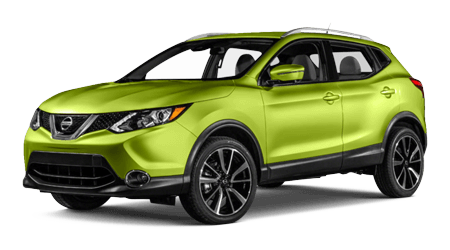 We'll help you find the trim that complements your lifestyle and have an on-site service center that will assist with your future maintenance needs so that you and your Pathfinder can enjoy many years together.